Benjamin Franklin once wrote in a letter to a friend: “in the world nothing can be said to be certain except death [and taxes].” When the inevitable happens, funeral rites, rituals, and ceremonies must be undertaken. Funeral customs are as old as civilization itself, and they vary from region to region. In many cultures and religions, cemeteries (from the Greek koimeterion or Latin coemeterium, meaning sleeping place) are used for death ceremonies, burial, mourning, and memorial. 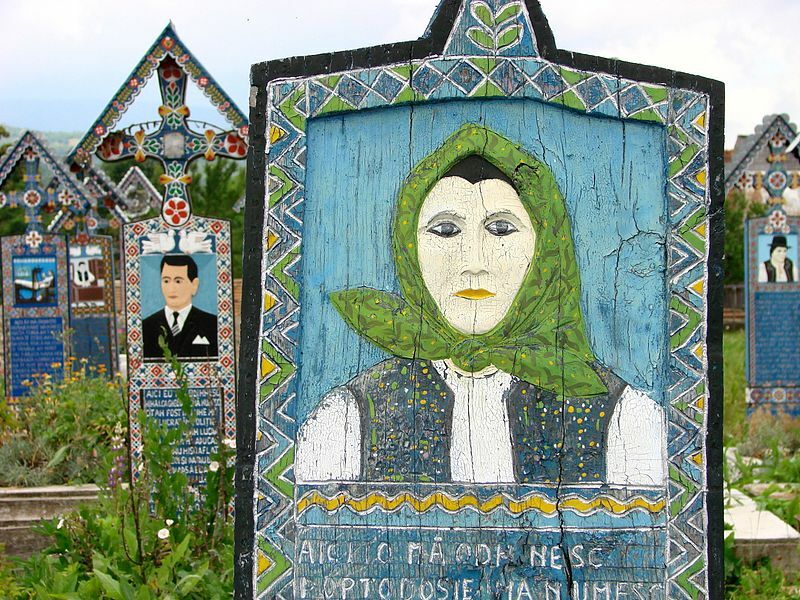 Unusual or historical cemeteries have also become popular tourist attractions- cemetery tourism, the ‘dark’ side of tourism, is a growing phenomenon around the world. Located in Kansas, this cemetery has gained the reputation as one of the world’s most haunted cemeteries. Some people even consider it to be one of the seven gateways to Hell. There are so many legends, stories of witchcraft, ghosts and supernatural happenings surrounding it that even Pope John Paul II allegedly ordered his private jet not to fly over Stull while he was on the way to a public appearance in Colorado in 1995. The Pope considered Stull “unholy ground”. Cross Bones Graveyard, traditionally called the Single Women’s Graveyard, dates back to medieval times. 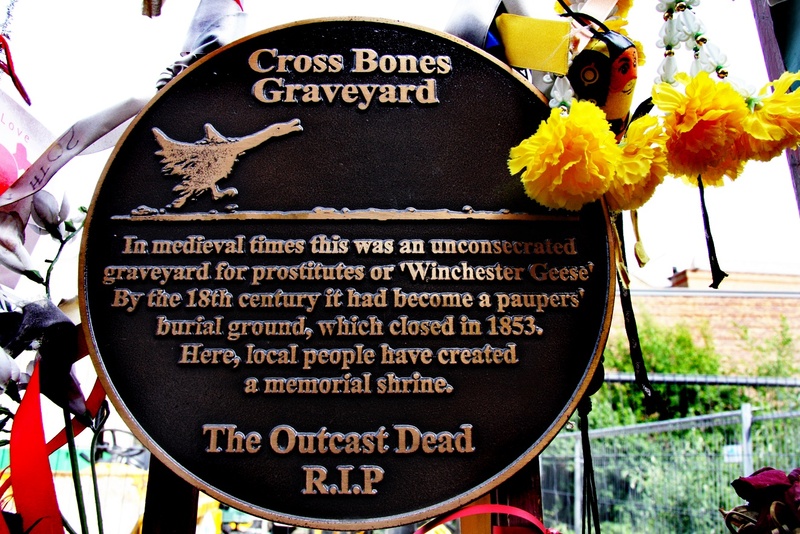 It was the final resting place for prostitutes (locally known as the Winchester Geese) working in London’s legalized brothels. Multicolor ribbons, charms, flowers, feathers, poems, pictures, and silk stockings decorate the iron fence of the graveyard. 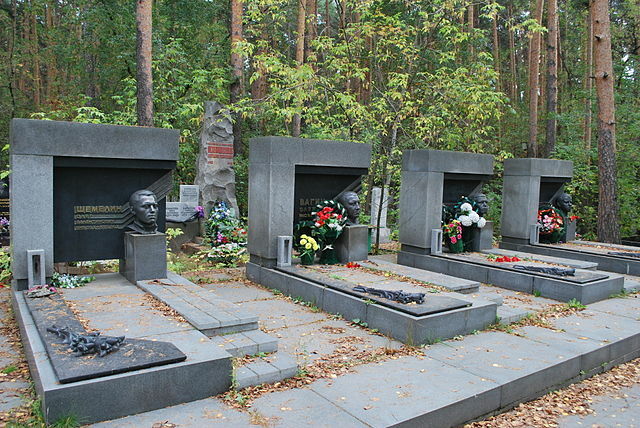 In the 1990s, Yekaterinburg was known as ‘The crime capital of Russia.’ Many of the leaders of the Russian Mafia lived there and Shirokorechenskoe Cemetery was the final resting place for many of them. Very expensive tombs, black marble, precious stones, laser-engraved images and life-size granite gravestones are common here. The nicknames of the deceased mobsters are engraved along with some of the things they were known for: He was an expert in using knifes. 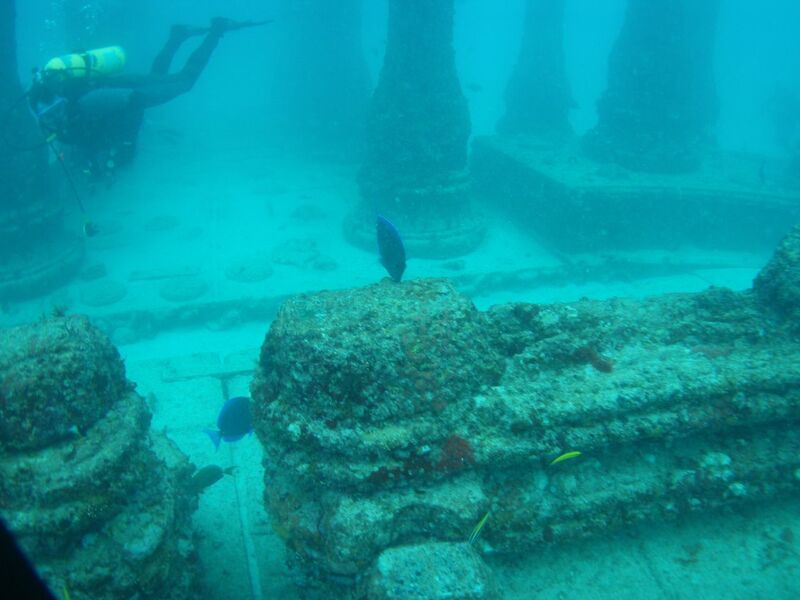 The Neptune Memorial Reef (also known as the Atlantis Memorial Reef or the Atlantis Reef) is the world’s first underwater mausoleum for cremated remains and the world’s largest man-made reef. Opened in 2007, off the coast of Miami Beach, the Neptune Memorial Reef is the perfect final resting place for those who loved the sea. 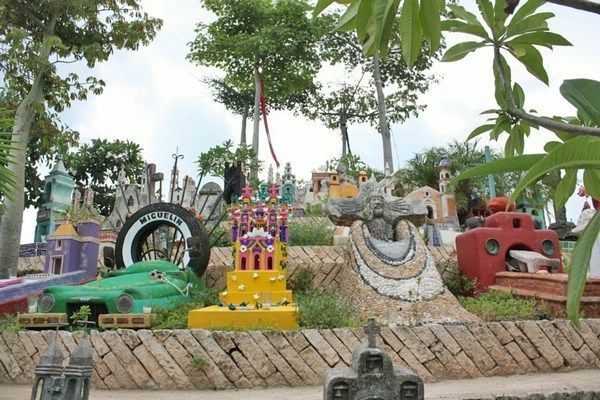 Sapanta is a unique cemetery and a major touristic attraction. The man behind this concept is Romanian craftsman Ioan Stan Patras, who started sculpting the crosses in 1935. The ancient culture of the Dacians, the Romanian’s ancestors, viewed death as liberation and the soul as immortal. Sapanta preserves this positive attitude towards death and welcomes it with a smile. Hanging coffins is an ancient funeral custom found only in Asia: there are hanging coffins in China, the Philippines, and Indonesia. Some coffins are cantilevered out on wooden stakes, while some lay on rock projections. Other coffins are simply placed in caves. The hanging coffins of the Bo people in Gongxian, Sichuan Province, the Guyue people of Dragon Tiger Mountain and the Guyue people of Wuyi Mountain are the most famous. The Wuyi Mountain coffins are the oldest; some are more than 3,750 years old. As bizarre as it may seem, it makes sense. Why bury a coffin three meters under the ground, if you want to go to heaven? I live in the Philippines but never heard of Mysterious Hanging Coffins here. 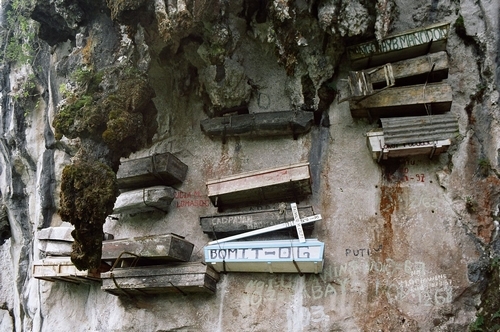 I love to know if you know which part in the Philippines that has the Mysterious Hanging Coffins. The Great Pyramid is not the oldest….ever heard of the stepped pyramid? Re: the Great Pyramid : No body was ever found in it, there are zero hieroglyphics or inscriptions anywhere and there isn’t even a doorway. Nobody could ever find a way in so they eventually dynamited their way in where they determined there was a passageway using radar or whatever. There’s not a scrap of evidence that the Great Pyramid was ever used as a tomb. Why would some guy by such an egomaniac to build a giant tomb for himself then not write his name on it? Egyptologists admit they never found a body there but they still describe it as a tomb for some reason. Tulcan cemetery is awesome and unforgettable.